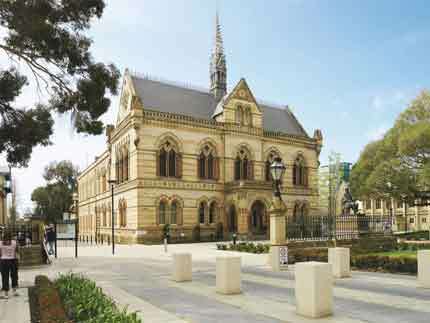 Through collaboration and innovation the University of Adelaide provides tailored solutions to the challenges you face within your business. The Research & Business Partnerships team has the expertise and focus to understand and service the innovation needs of customers within key business sectors. If you have a general question about working with us, please contact David Lind, Director Research and Business Partnerships, at rbpenquiries@adelaide.edu.au, or phone +61 8 8313 5020. If you know what you’re looking for, contact our Business Partnerships Managers who will customise a partnering approach that works for you. The contact details for each sector can be found on the sector pages below. Industry PhD programs and placements offer exceptional opportunities to apply and further develop professional skills in your specific field and chosen career. We actively encourage our researchers to take part in collaborations with government and industry, and provide support at all stages of the partnership. Business Partnership Managers and Specialists are your access point to engage with Adelaide researchers. They identify the best resources for your needs, arrange introductions and guide you through the contracting process. Outstanding ideas come from universities. We identify and evaluate the commercial potential of emerging opportunities, coordinate patenting and assist to source and allocate funding to these projects. Speak to Adelaide Enterprise for more info. 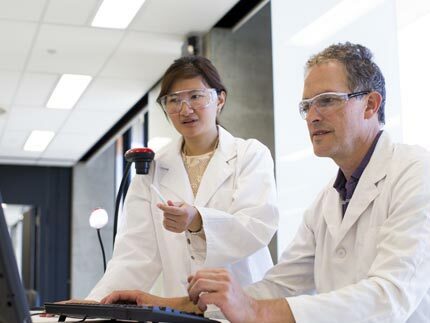 We can support industry partners with accessing government grants and subsidies for research and development, including the R&D Tax Incentive Scheme, ARC Linkage Projects and the Photonics Catalyst Program. 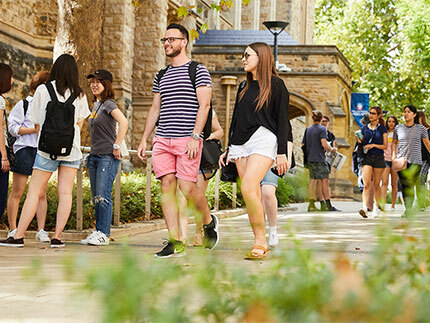 You can access a leading independent expert from many disciplines through the University of Adelaide. We offer professional programs and customised training to develop your workforce. 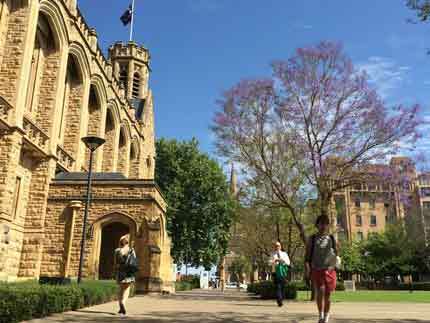 These unique and highly specialised programs draw on expertise from across the University. Our world-class research facilities, technology and equipment can be made available to industry through a research partnership. If you’re looking for something a bit different, contact our External Relations team who would love to help match you up with the right area of the University. Our expertise and focus is designed to understand and service the innovation needs of customers within key business sectors. The Research & Business Partnerships team provide one central point for your organisation to access all areas of the University and identify the right research group for your needs quickly. Adelaide Enterprise is passionate about the conversion of university knowledge and ideas into real products and services. They are the key contact point for organisations looking to licence university technology and for investors looking for the next big thing. If you're interested in donating to research at the University or volunteering your time, the External Relations department is your best point of contact. Relationship Development Managers based in each Faculty can provide you with introductions to researchers within their Division and help to guide you on the establishment of a partnership with the University.